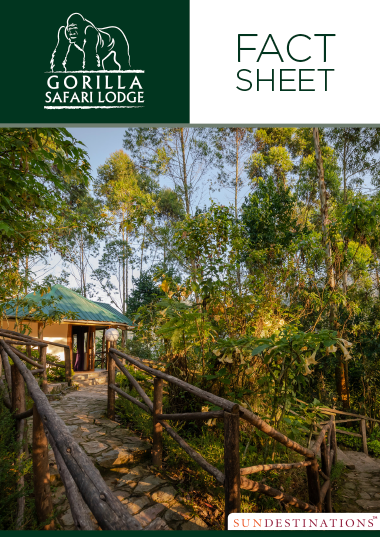 Gorilla Safari Lodge sits comfortably at the edge of the Bwindi Impenetrable Forest National Park, and is a 5 minute walk from the briefing point for gorilla trekking. 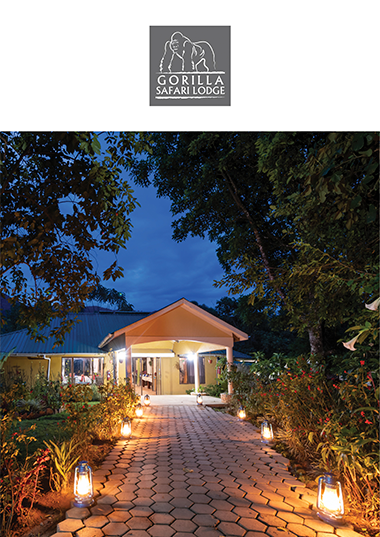 Gorilla Safari Lodge sits comfortably at the edge of the Bwindi Impenetrable Forest National Park, a primeval forest and lush jungle region in south west Uganda. 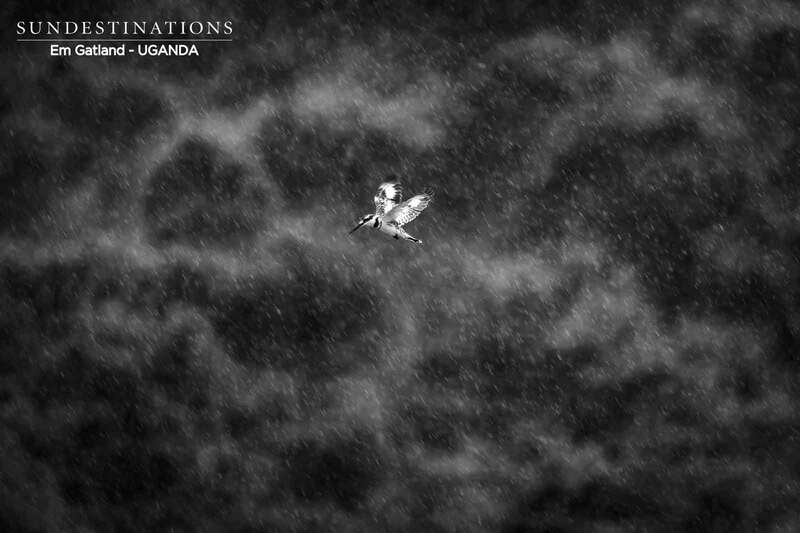 This national park is home to wild gorillas, forest elephants and 23 species of bird endemic to the area. 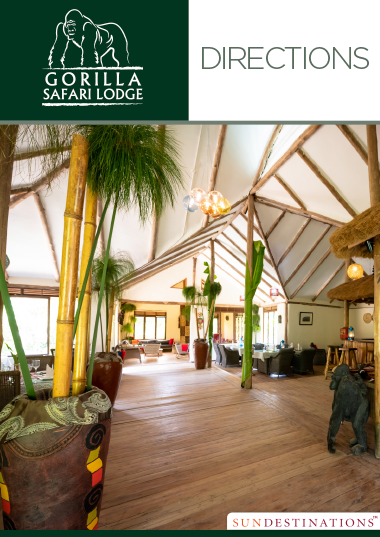 Located a 5 minute walk from the briefing point for trekking makes the lodge a sought after lodge for gorilla tracking safaris. 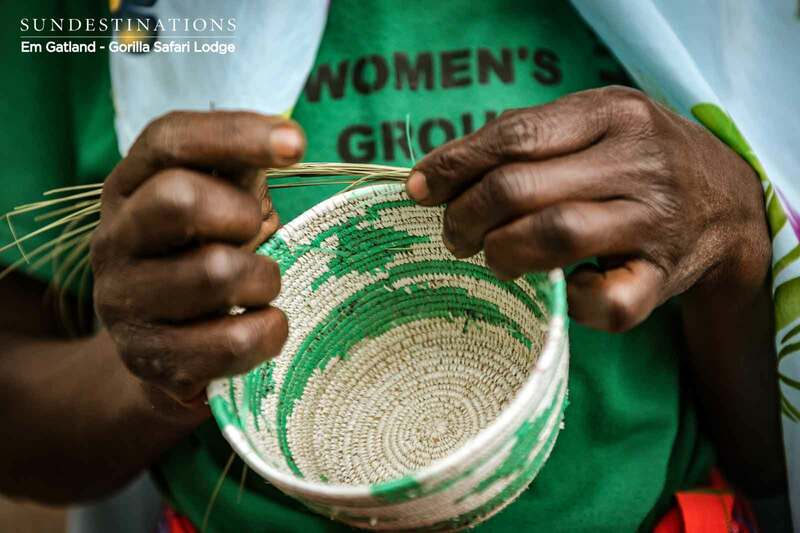 There are plenty of activities on offer, which include visit to the Batwa pygmies, mountain biking, guided community walks and forest walks to the Bayenda Falls. Banana and guava trees cocoon the 18 bedroomed lodge, and in the distance there are views of the forest jungle with its ancient canopy of trees decorating the lofty hills. The entrance to the lodge is warm and welcoming. Bold colours from indigenous flora greet you upon arrival, leaving a lasting first impression. The atmosphere is personable, and efficient staff ensure you looked after for the duration of your stay. 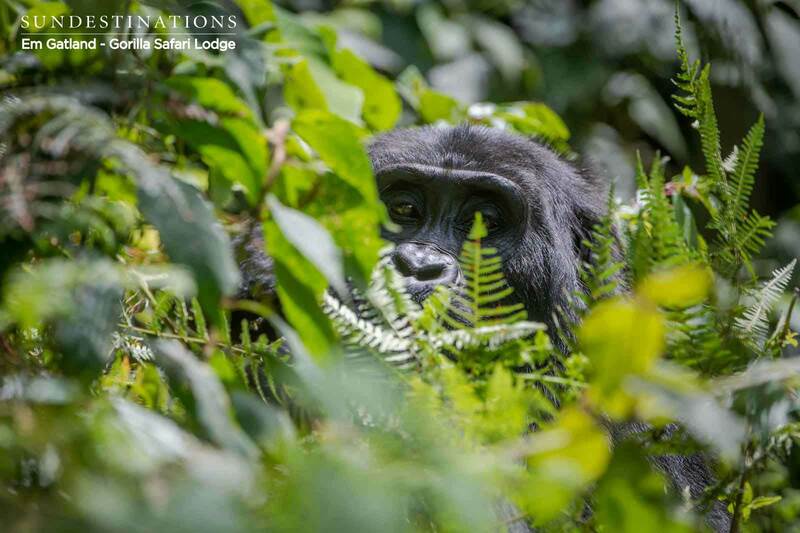 Gorilla Safari Lodge is on the boundary line of the Bwindi Impenetrable Forest National Park, close to the starting point of trekking to the gorillas. The area is in the Kisoro region in south-west Uganda. Gorilla Safari Lodge is in a remote area and the journey to paradise is long, but eye-opening and scenic. The quickest route is by air to the Kisoro airstrip. 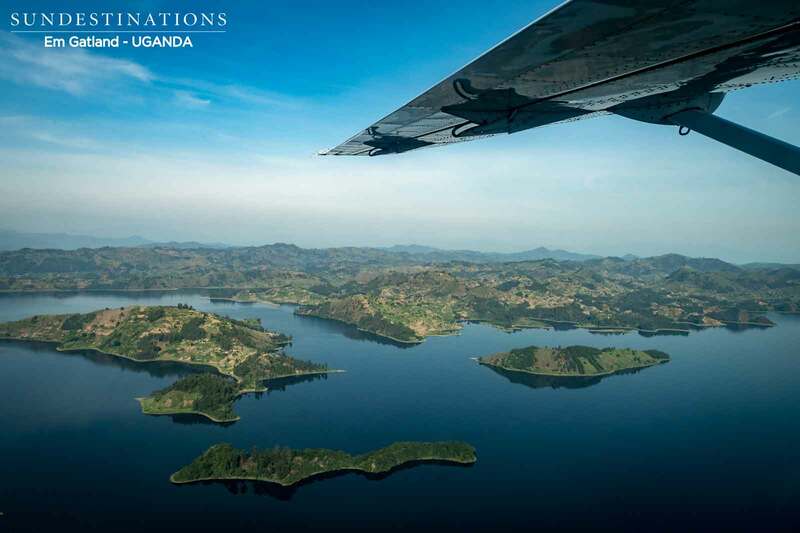 Guests can easily fly into Entebbe Airport (Kampala), catch a connecting flight in a small-seater plane to Kisoro, and then arrange a road transfer (2 hours) to the lodge. 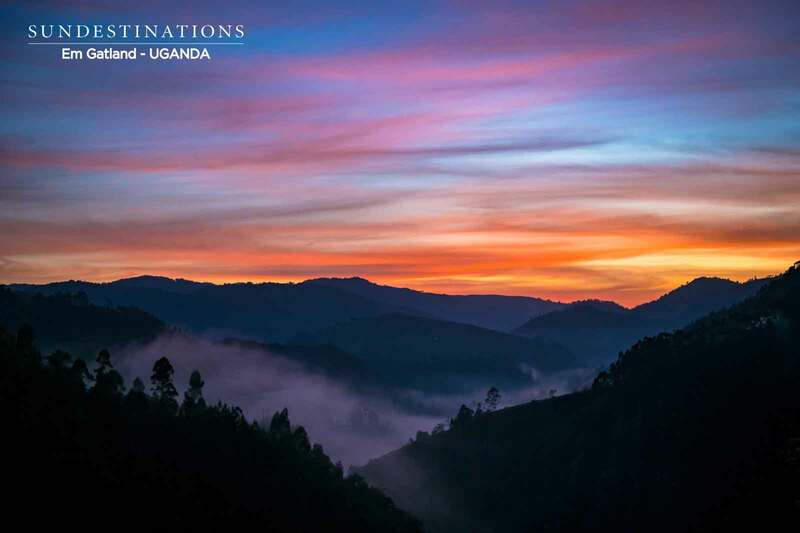 The road transfer will meander its way past hills carpeted with tea and coffee plantations, rural villages, tropical vegetation and exquisite, pristine landscapes. 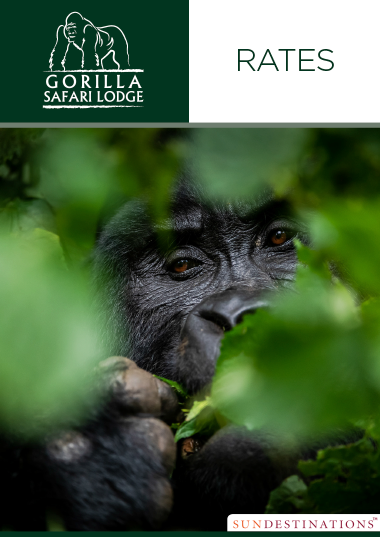 Uganda is a country like not other, and Gorilla Safari Lodge is located in one of the most untouched regions renown for its primate population and array of birdlife.